The excitement of staying in Petit Hotel, Jungle Retreat Ubud or Kupu Kupu Barong Villas & Tree Spa by L’Occitane is real. There are many adventure and activities to do while staying at one of the resorts. 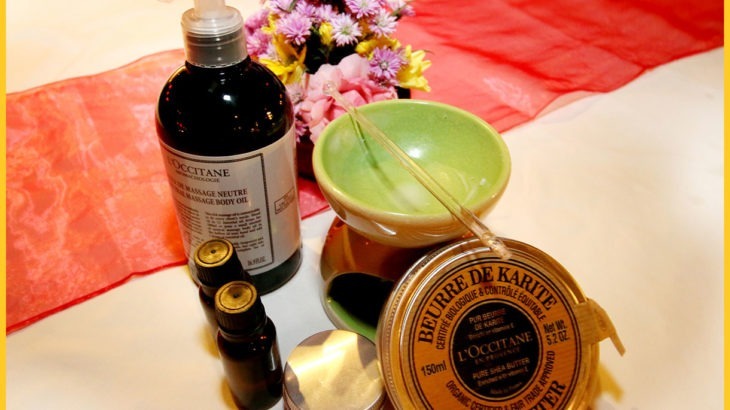 For instance, you can try making your own solid perfume in the Mango Tree Spa by L’Occitane, with the based ingredients from L’Occitane en Provence and local’s flowers essential. Here, we would like to share to you a little bit of how to make a Solid Perfume before you start the real one at our resort. Try it and create your own perfume with your favorite Balinese’s flowers essential. 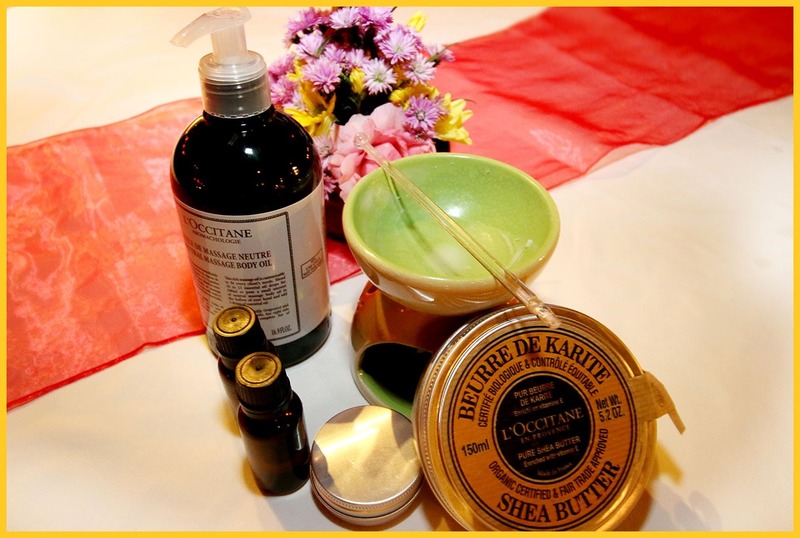 For a complete tutorial, you can experience it yourself at Mango Tree Spa by L’Occitane.